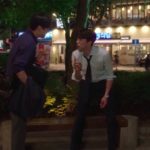 After narrowly escaping paying for the department dinner, Jung Yi-hyun (Yoon Hyun-min) and Kim Geum (Seo Ji-hoon) come to this park’s shelter in episode 3 of Mama Fairy and the Woodcutter/Gyeryong Fairy Tale/Tale of Fairy (계룡선녀전) (tvN, 2018). 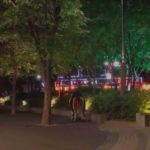 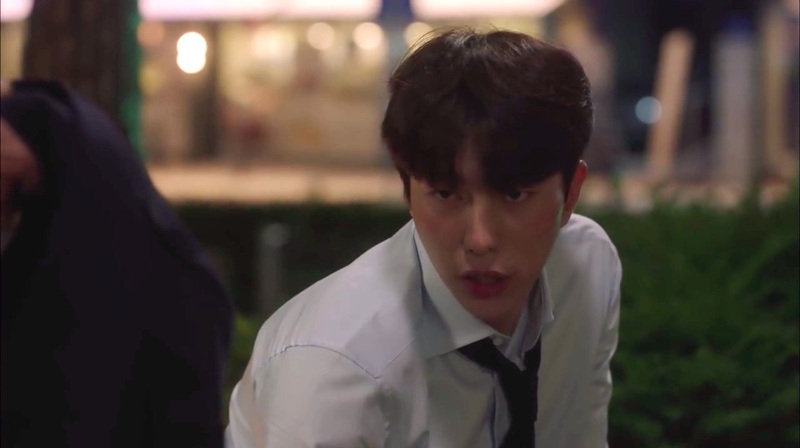 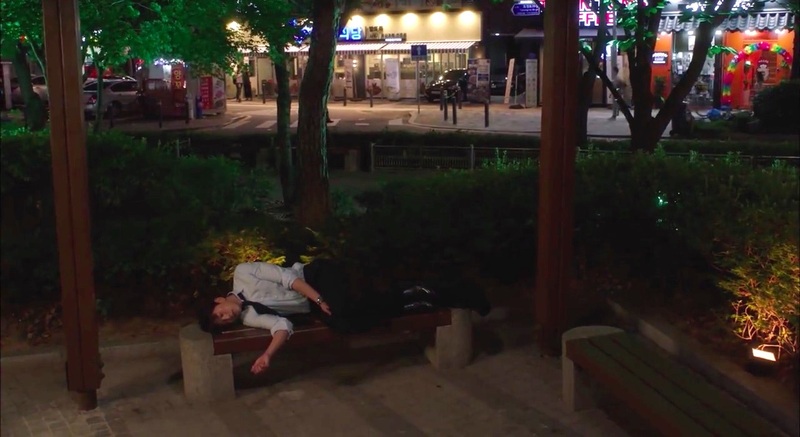 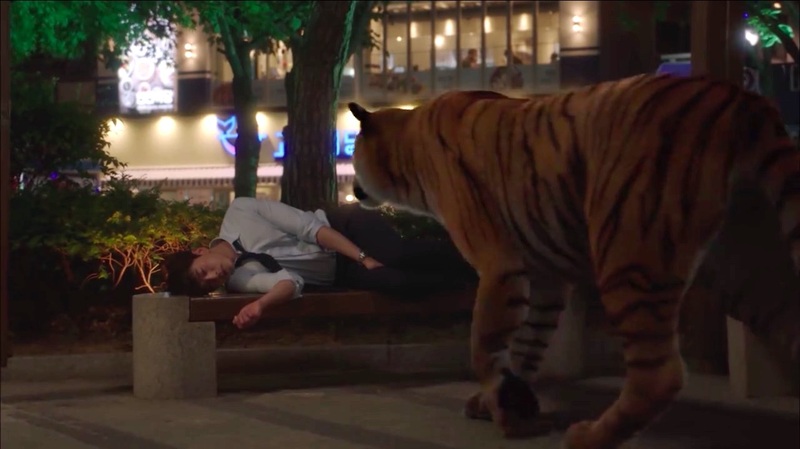 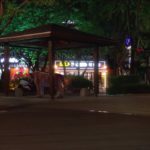 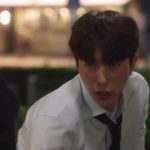 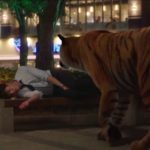 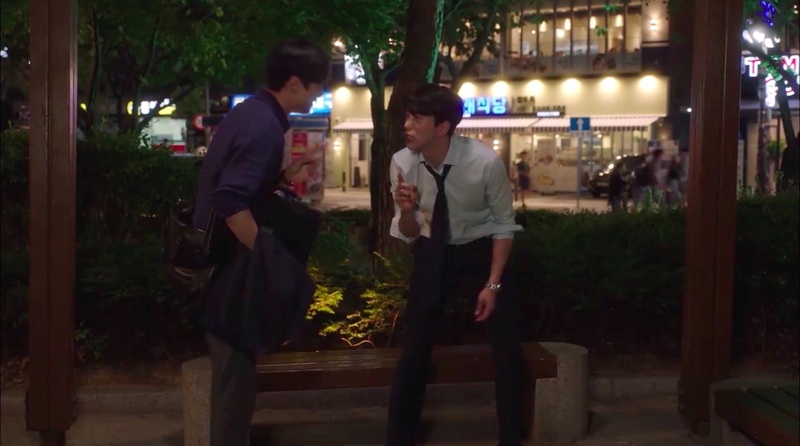 When Geum realises that both their phones are missing, he heads back to the restaurant alone, leaving Yi-hyun passed out on a bench. 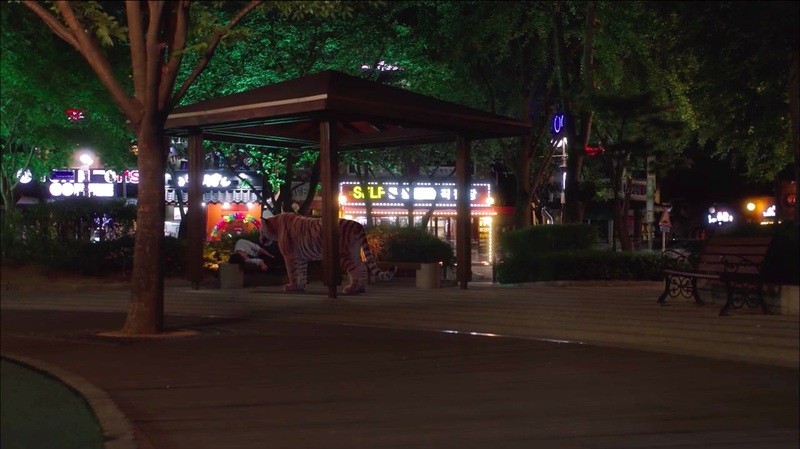 In his delirious state, he sees Jeom Soon in her tiger form, and who carries him on his back away from there. 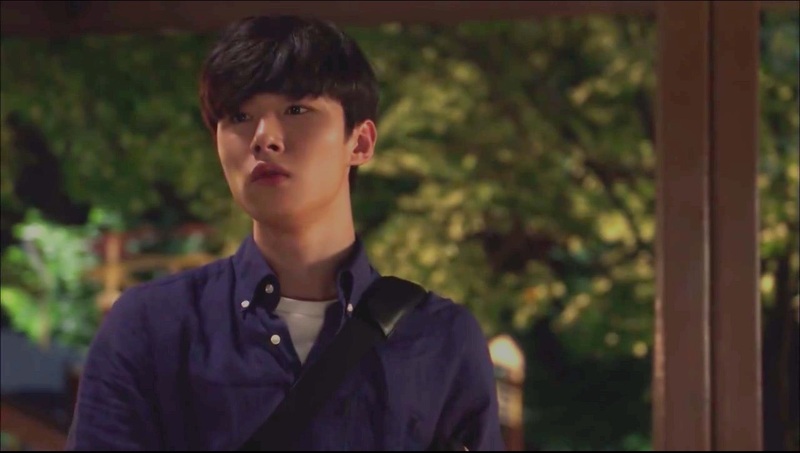 In episode 4, Geum returns to find Yi-hyun missing, and he searches around the playground to find him. 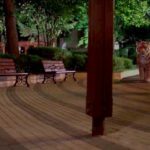 Dohwaso Children’s Park [도화소어린이공원] is located in Seoul’s neighborhood of Yonggang [Yonggang-dong/용강동] in the Mapo District [Mapo-gu/마포구]. 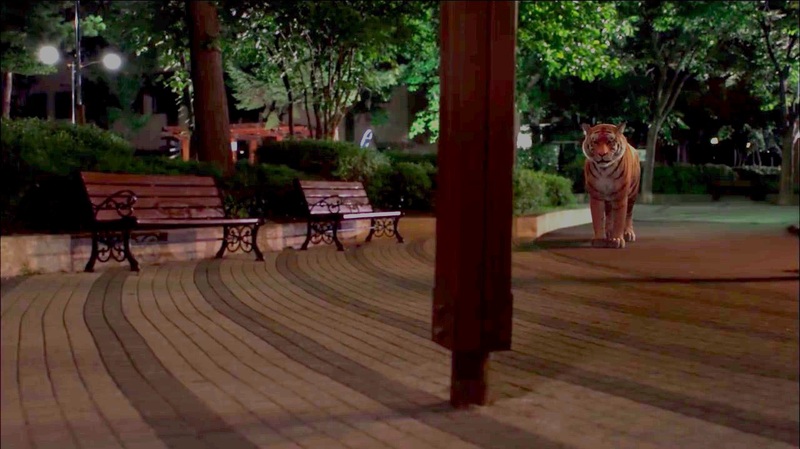 The shelter that Yi-hyun lies down at is known as an outdoors earthquake shelter [지진옥외대피소]. 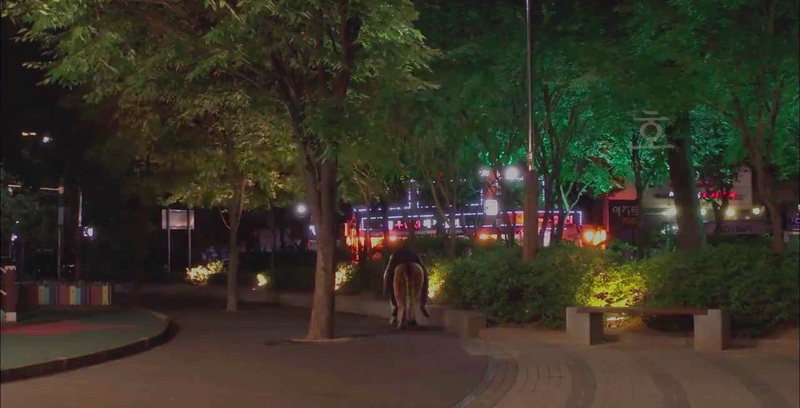 This park is not too far away from Izakaya Kana [이자카야 카나].